THQ Nordic and Bugbear Entertainment have announced that the release of Wreckfest on PlayStation 4 and Xbox One will be delayed. The release date was planned for November 20th 2018 but have been postponed to 2019. 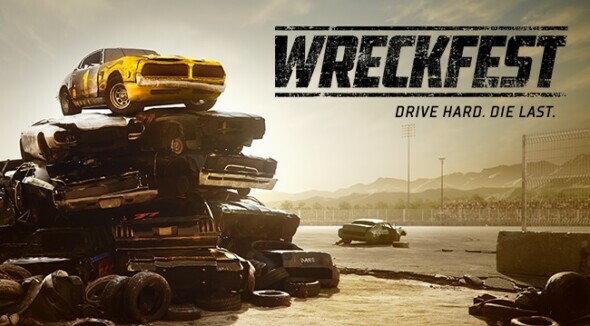 “Wreckfest for consoles will only be released as soon as we love playing it. After the fantastic release on PC, the benchmark for the console release is much higher. At this moment, the team needs more time to polish the multiplayer part, as well as the overall performance on the game to bring it up to par with the experience on PC. We are sorry for keeping fans waiting longer because of this. However, we already have compensation in the form of further vehicles, including a special crazy vehicle, in the works for consoles.” Says Roger Joswig, Senior Producer at THQ Nordic.